The BIG, WIDE WORLD is scary for Baby Bear, who longs to be brave and adventurous. Children will delight in joining Baby Bear as he tentatively explores the wonders of the outside world. 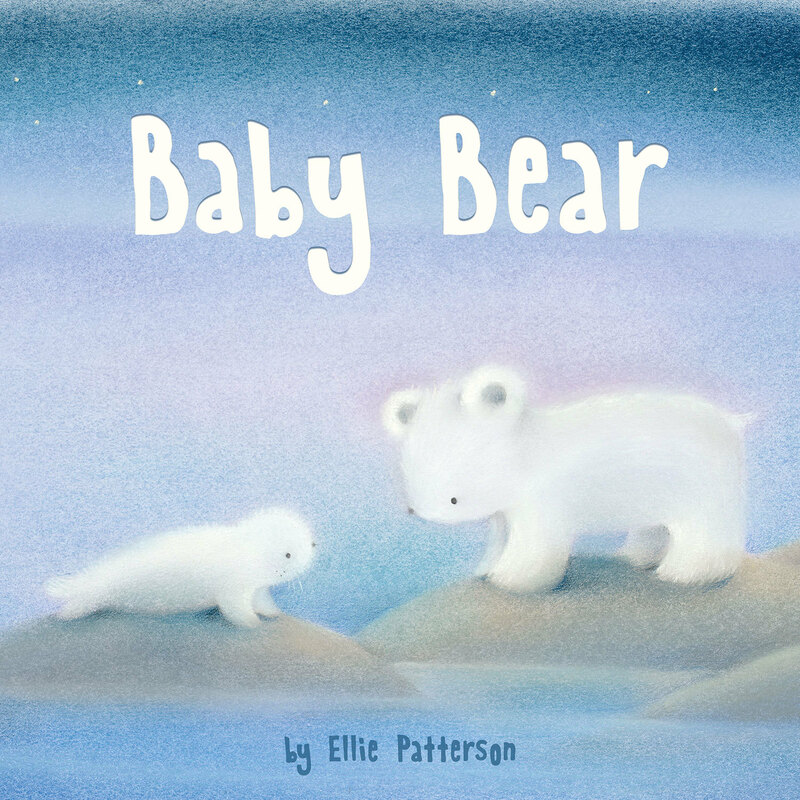 Will Baby Bear realise that the world is not that frightening, especially when there's a friend to share it with? The gentle, charming tale and soft, appealing illustrations make this storybook an enchanting bedtime read that is destined to become a firm favourite. Ellie has over eight years experience in children's publishing in roles ranging from International Rights Manager to Literary Agent to Acting Publisher at one of the UK's largest publishers. Most recently Ellie was Editorial and Content Manager at Magic Town, the world's first digital playground for picture books, where she managed animators, illustrators, writers and audio producers to create over a hundred digital books for major publishers. She is also an experienced children's writer and has written five books in the bestselling Michael Recycle series as well as numerous other picture books including Tail of the Whale, which was nominated for the Booktrust Early Years Award. Dubravka was born in 1973 in Zagreb, Croatia. She studied at Savannah College of Art and Design in the USA and at the Academy of Fine Arts in Zagreb, Croatia, where she got a degree as a painting major. Since then Dubravka havs devoted herself to children's book illustration. Dubravka's books are regularly featured on the CBeebies bedtime story show and daytime story slot also.